Turkey-based leisure airline SunExpress has signed an agreement with TAL Aviation, for its representation in Greece, Bulgaria and Romania. TAL Aviation is a global airline, travel and tourism representation organization based in Greece. The new partnership comes as part of the expansion of SunExpress’ seasonal routes to key holiday destinations this summer including Varna and Burgas in Bulgaria, and Heraklion, Crete. As a holiday specialist, SunExpress has been offering non-stop connections between Europe and Turkey, as well as to attractive holiday destinations in the Mediterranean, the Canary Islands, the Red Sea and North Africa for almost 30 years. A joint venture between Lufthansa and Turkish Airlines, the company carried almost 10 million passengers in 2018, while its route network includes over 90 international destinations in 30 countries. With SunExpress joining IATA’s BSP (Billing & Settlement Plan) system in Bulgaria and Greece last month, TAL Aviation teams in Bulgaria, Greece and Romania are all set to promote, sell and support the airline in their markets. “SunExpress has been setting records and our teams are all eager to begin selling flights for the airline in their markets. 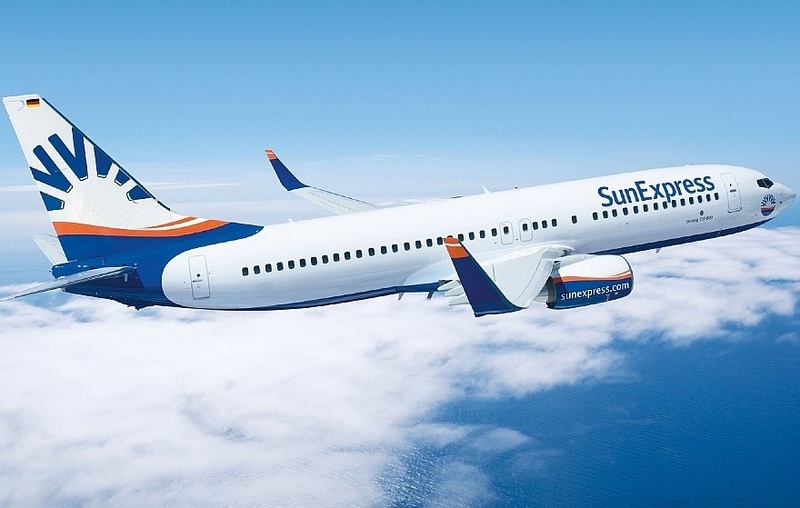 With SunExpress increasing its flight schedule over the summer, we are looking forward to being a part of more record-breaking announcements during 2019,” said Nissim Sagis, Chief Commercial Officer of TAL Aviation. Through seasonal direct flights operating between a number of German cities and Varna and Burgas in Bulgaria plus Heraklion on Crete, this new partnership will open up additional options for Bulgarians, Greeks and Romanians, wishing to travel for business or pleasure to Germany. According to Peter Glade, Chief Commercial Officer of SunExpress, Bulgaria and Romania are key emerging markets for SunExpress. “We’re really happy to be able to join forces with TAL Aviation in these markets to streamline our sales and representation efforts, he said. 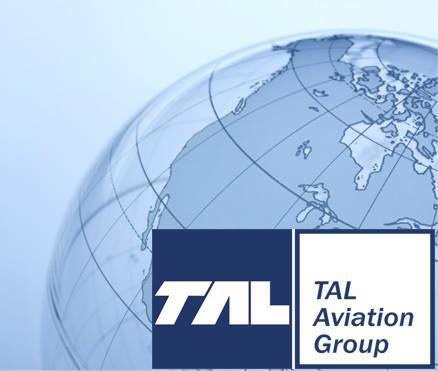 TAL Aviation is currently operating more than 35 offices covering over 50 countries throughout Europe, Asia, the Pacific and the Americas.